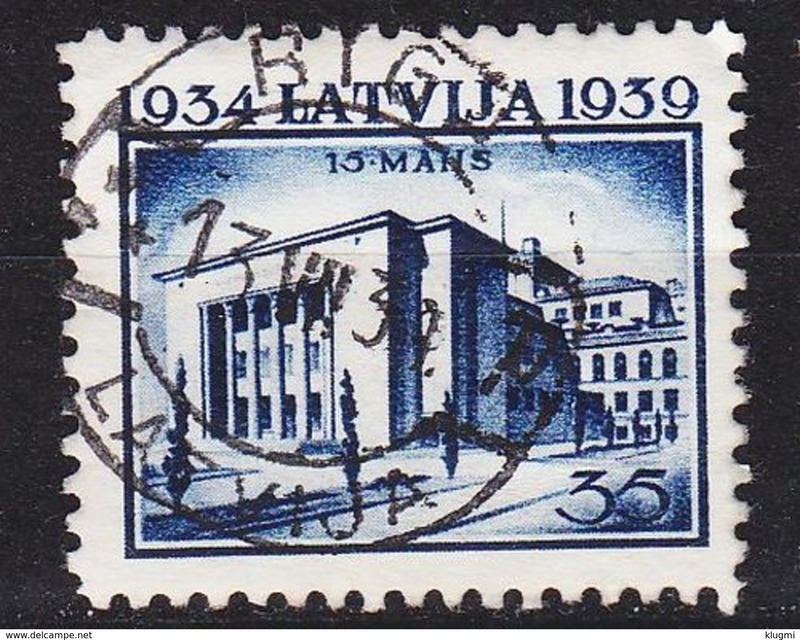 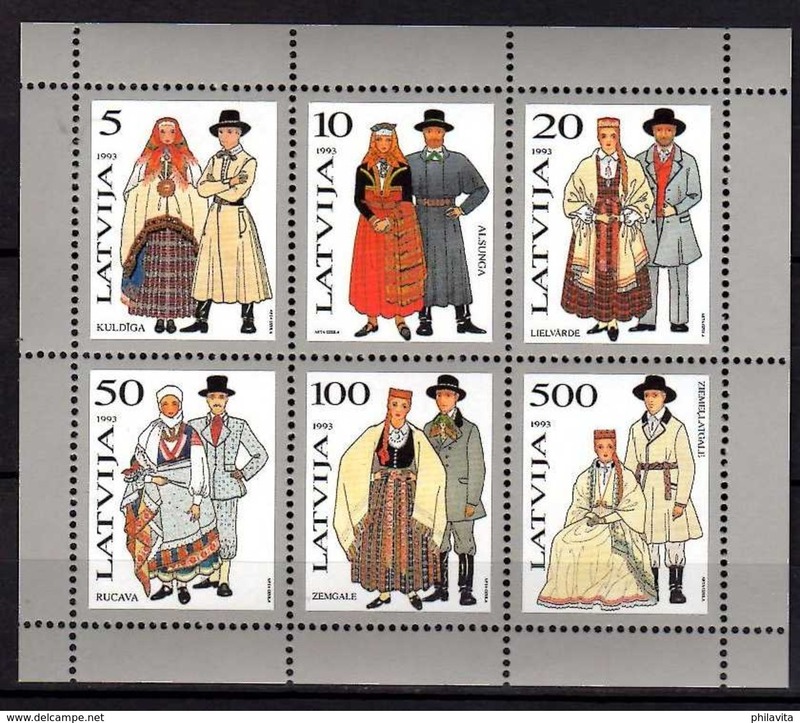 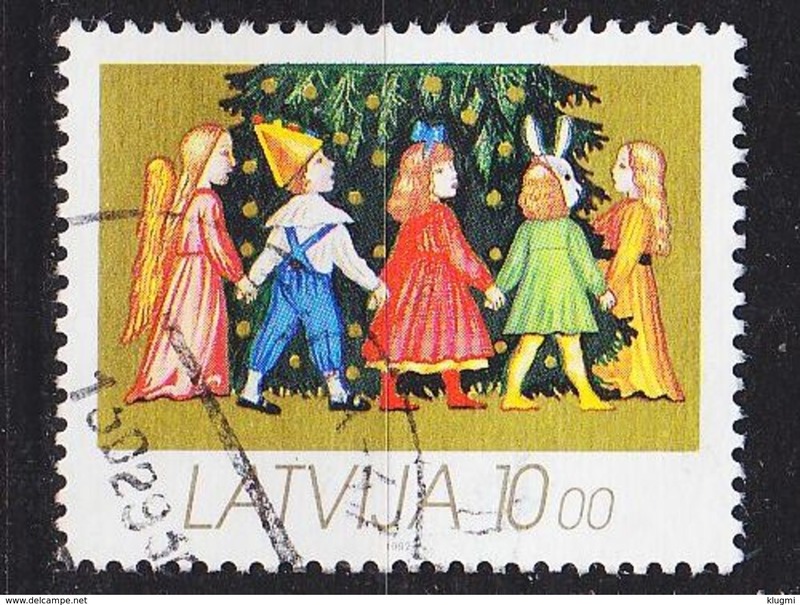 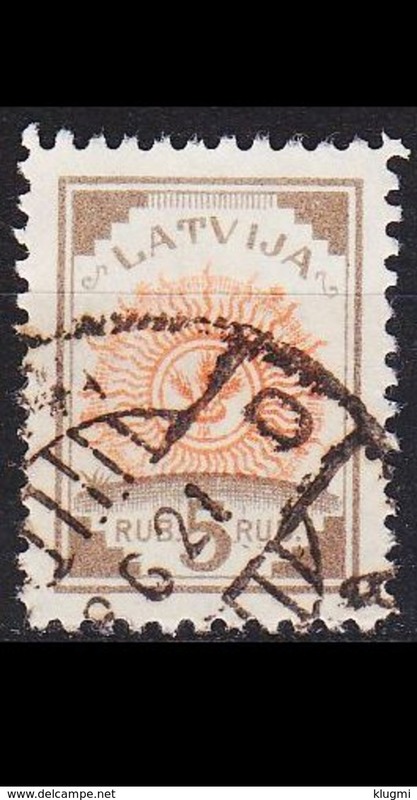 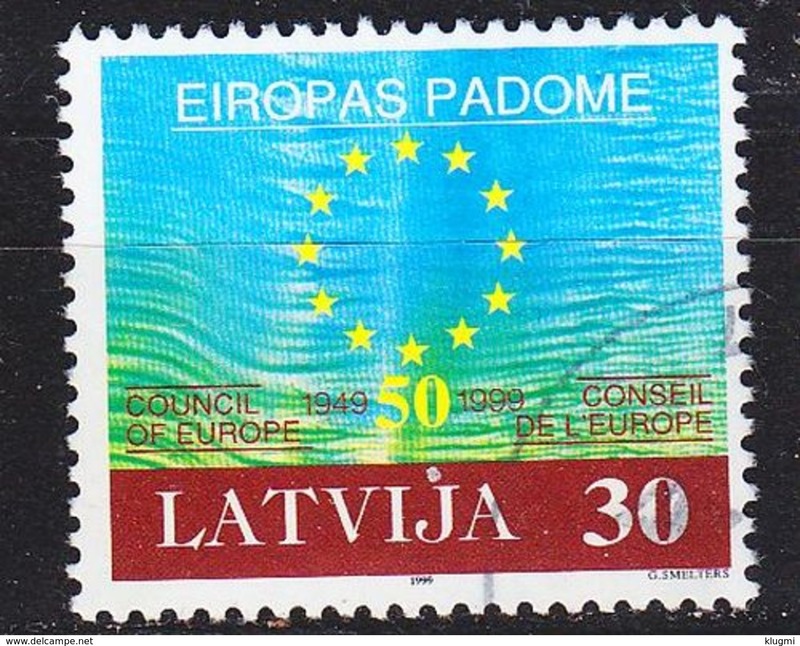 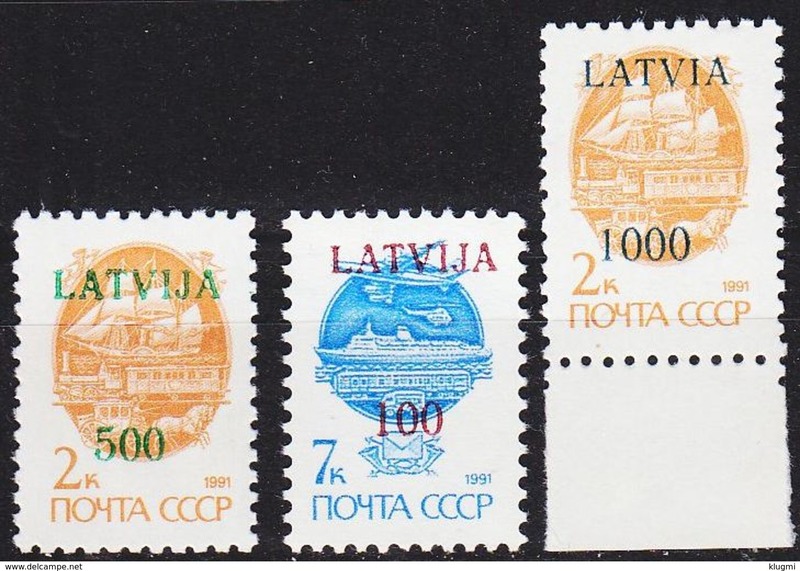 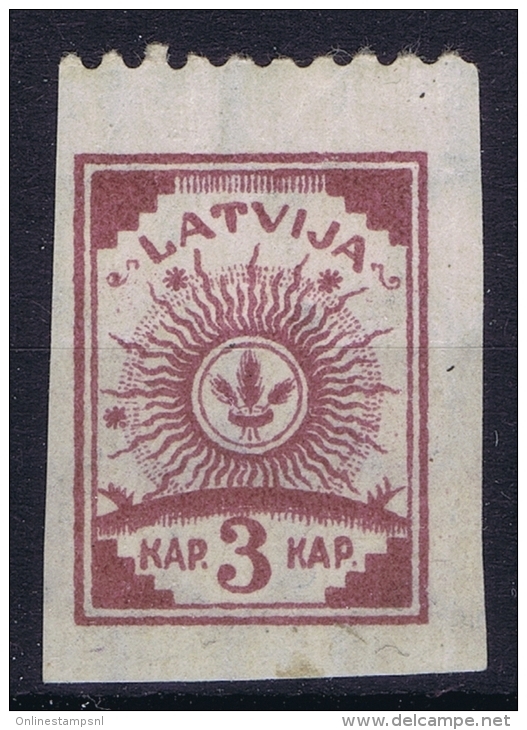 LATVIA/LETTLAND Mi nr59 with double perforation Gestempelt/used/ obl. 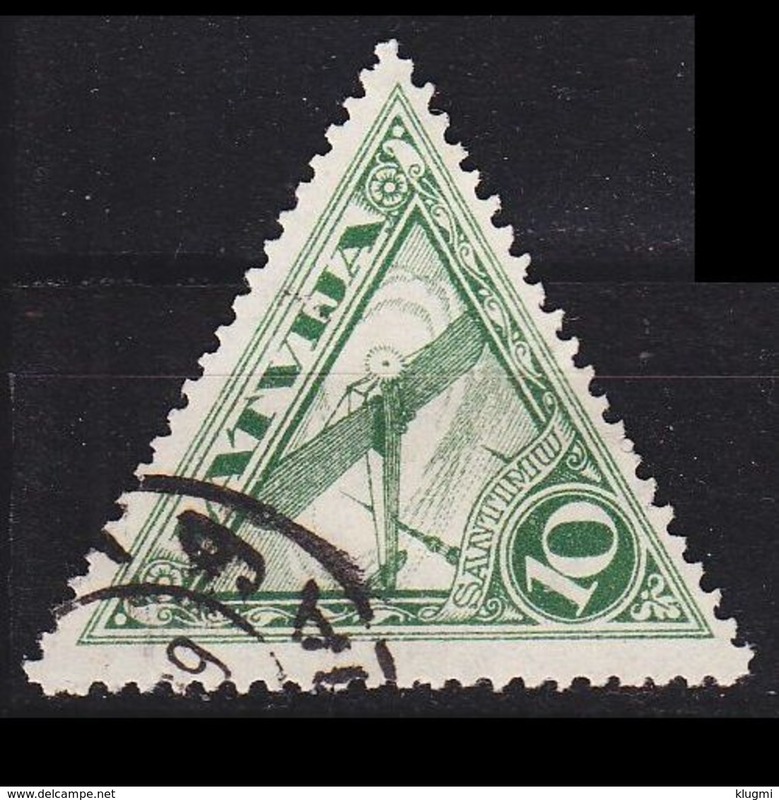 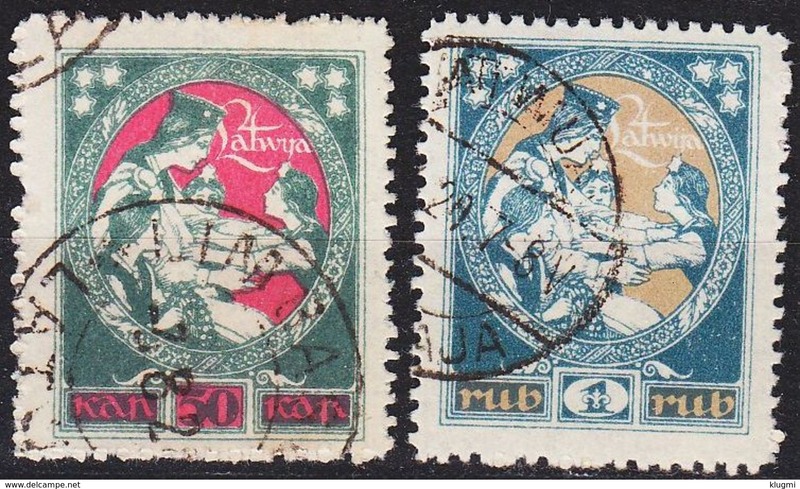 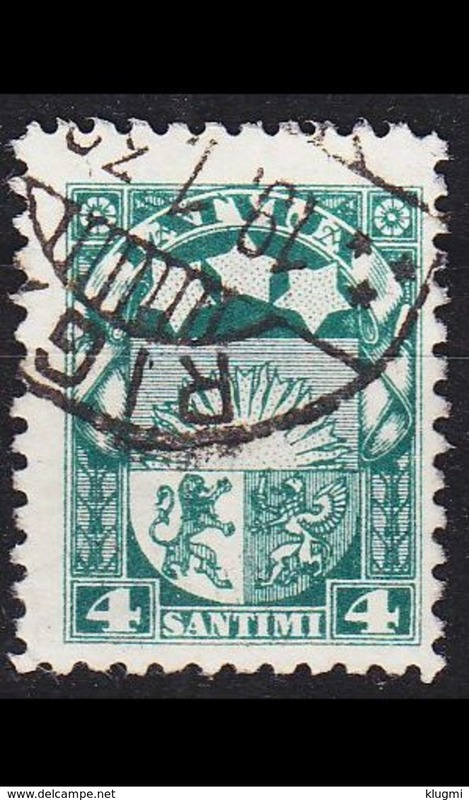 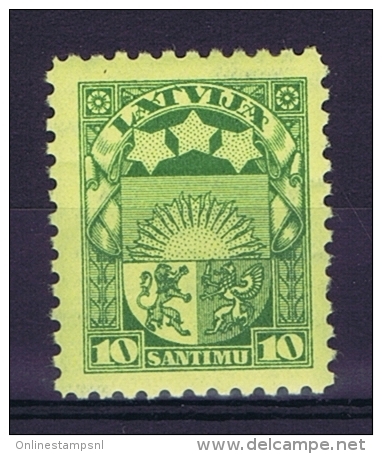 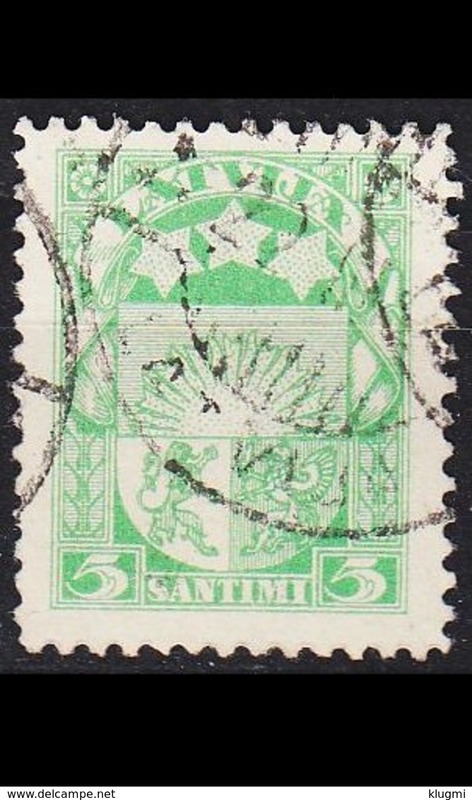 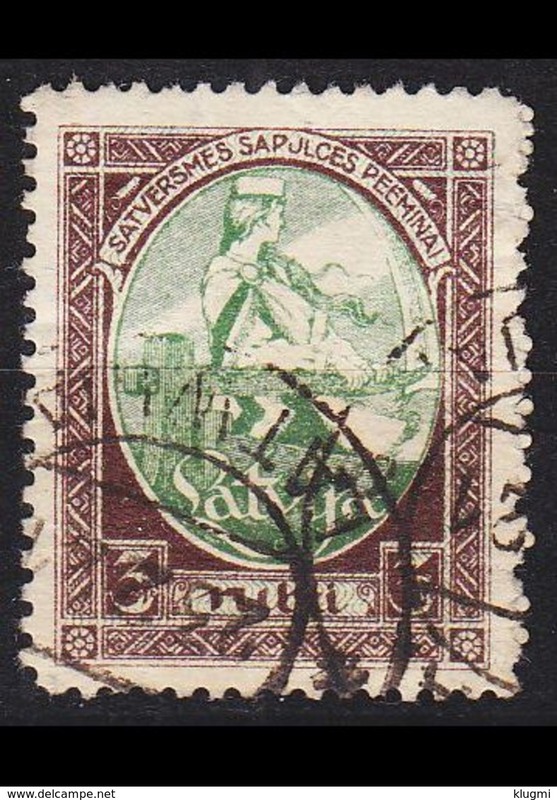 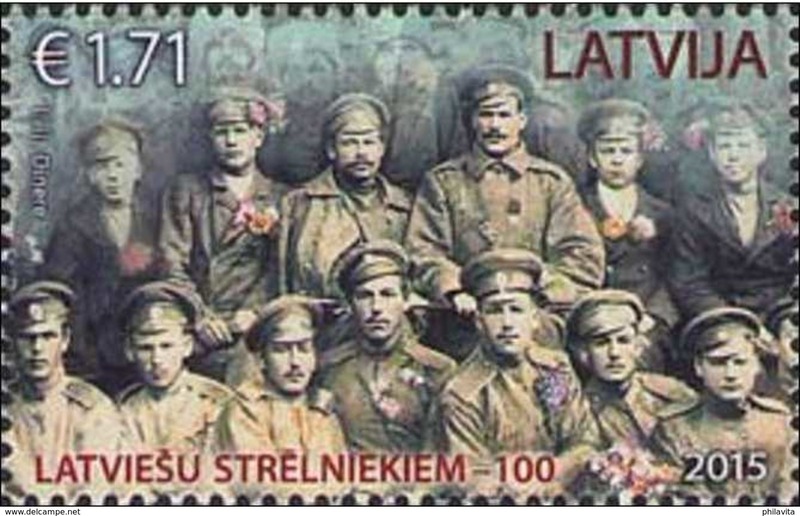 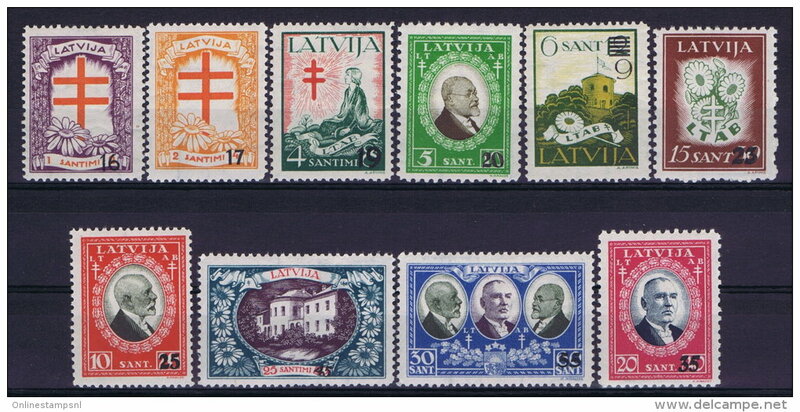 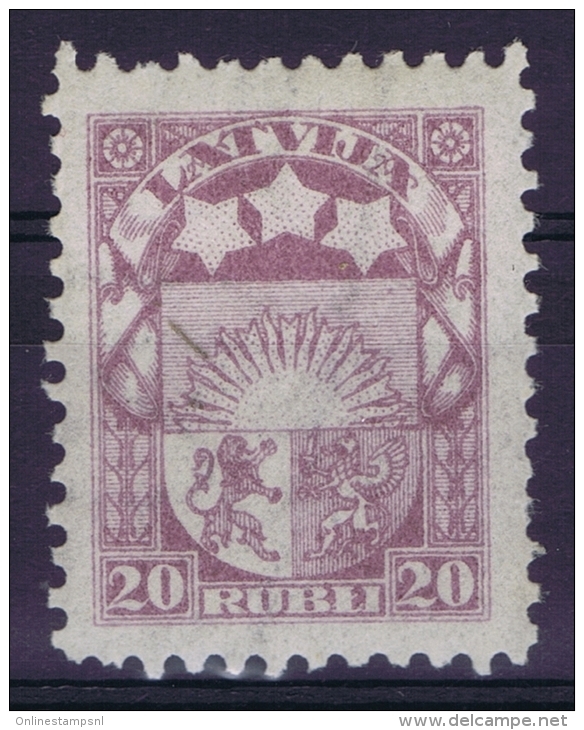 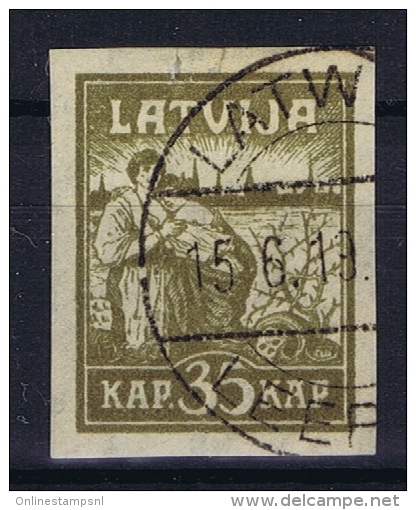 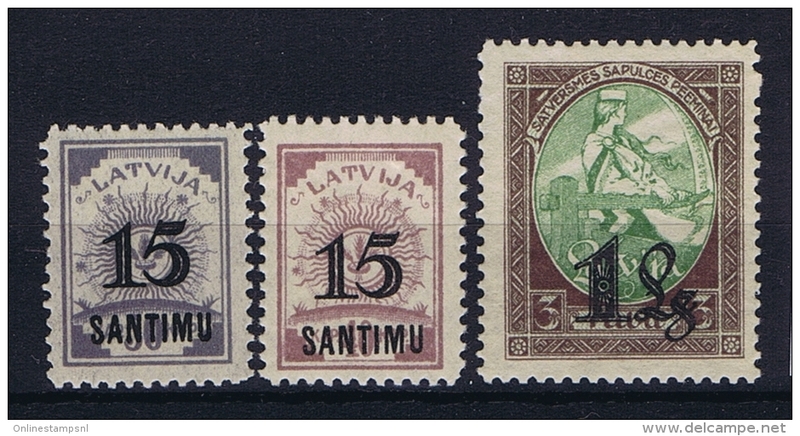 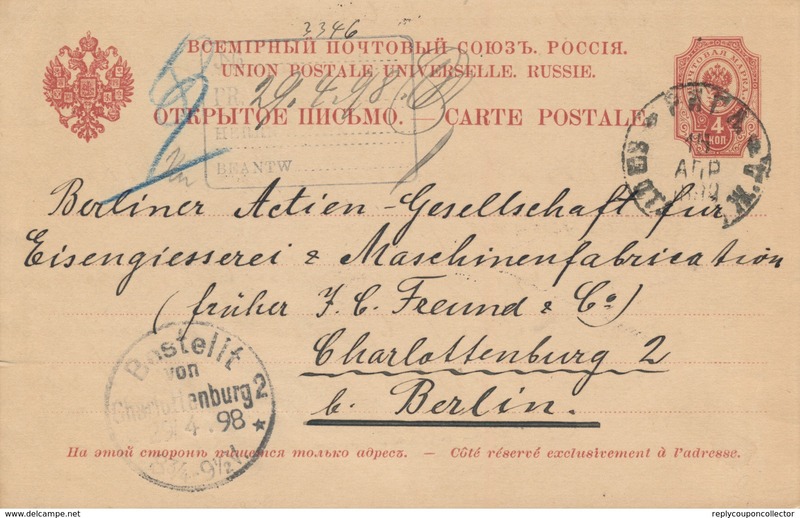 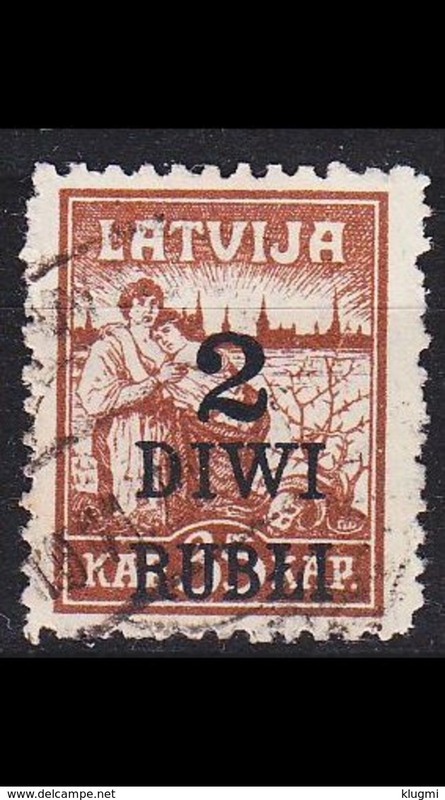 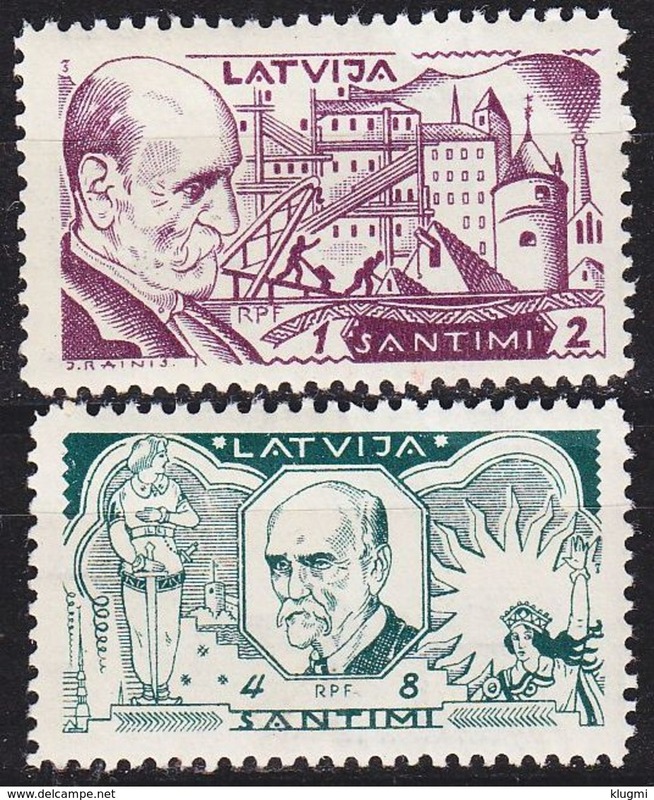 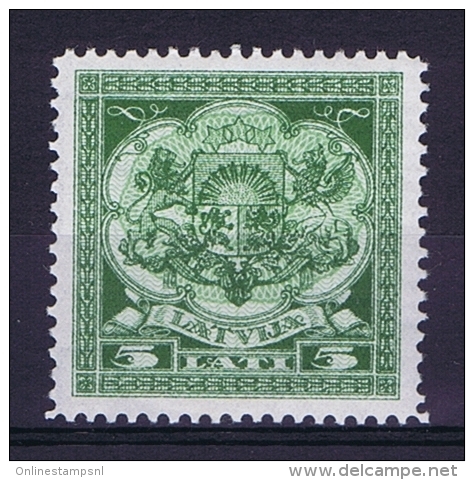 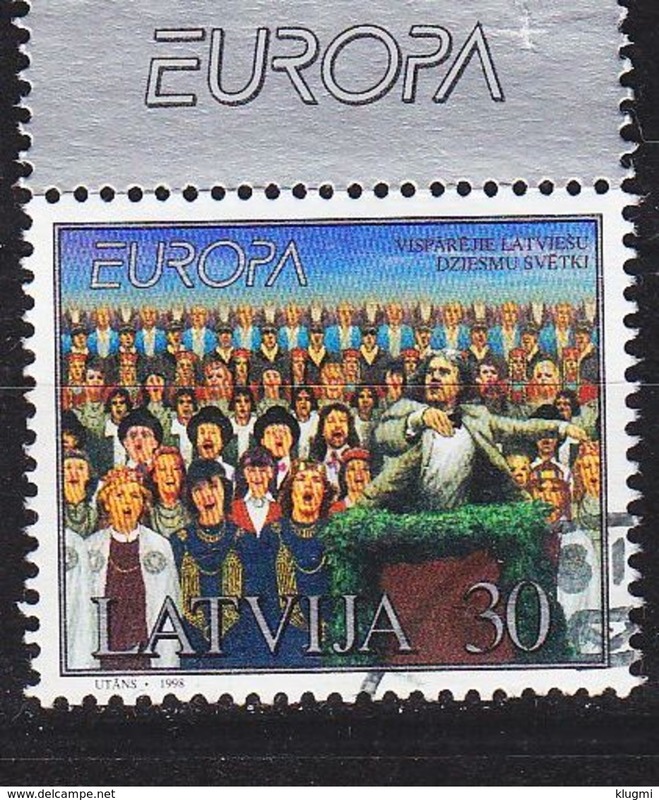 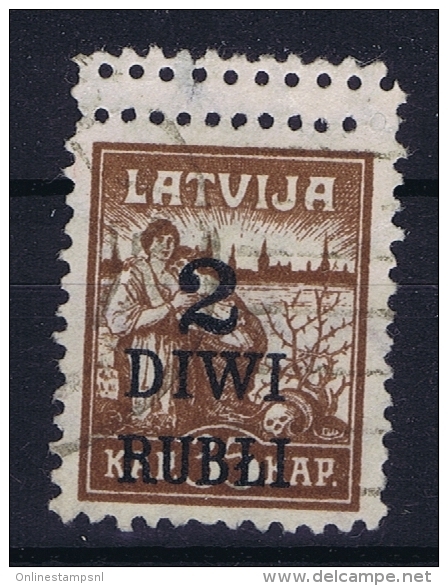 LATVIA/LETTLAND Mi nr 27 green instead of brown Gestempelt/used/ obl. 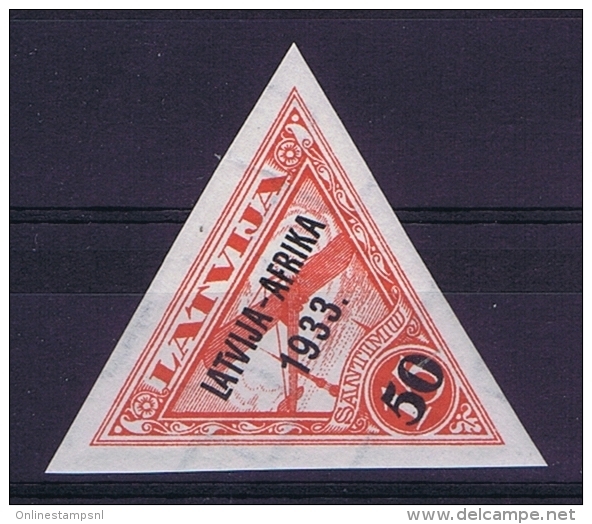 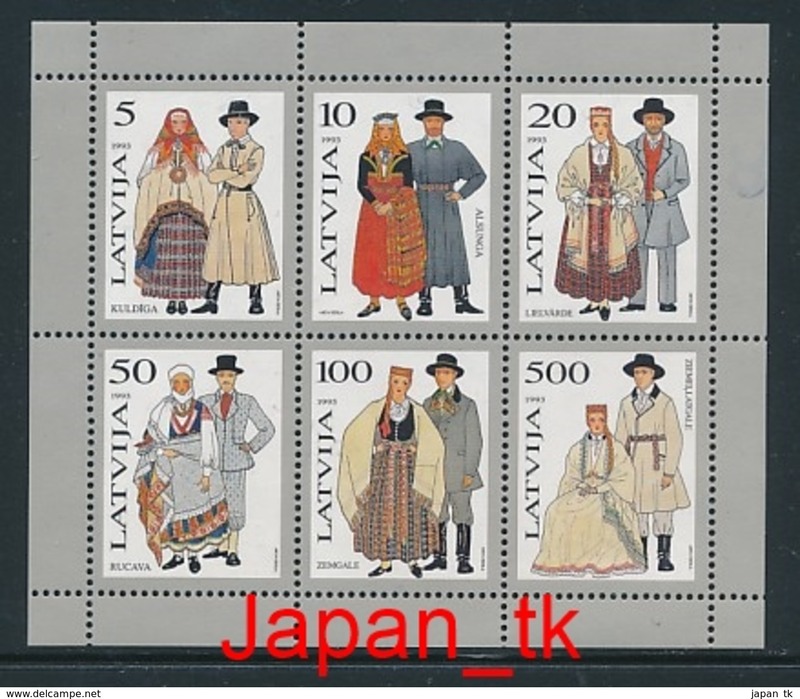 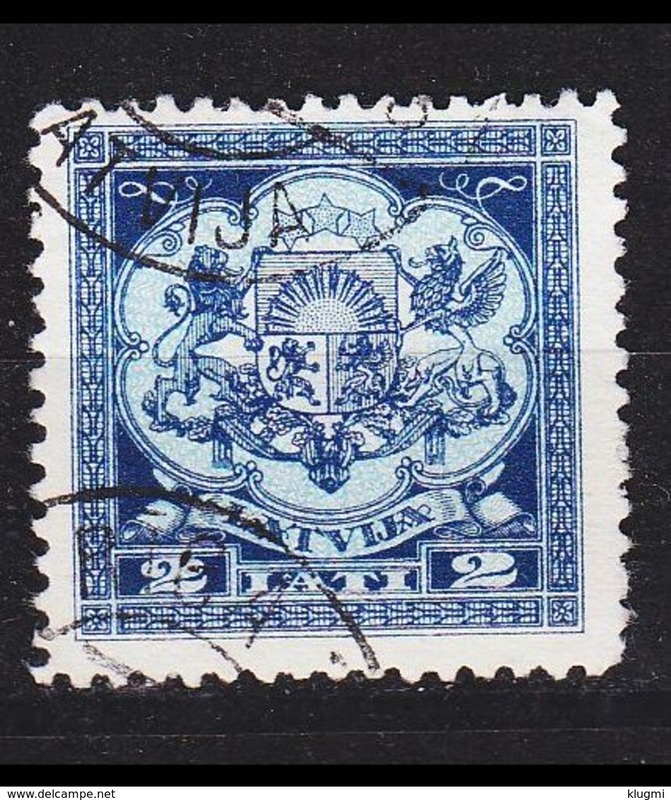 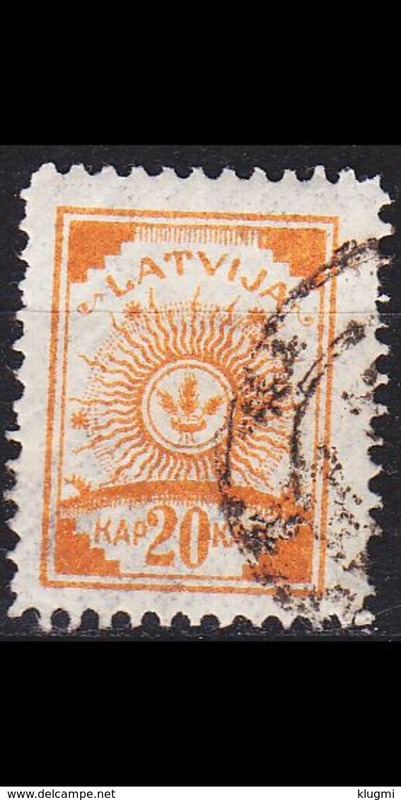 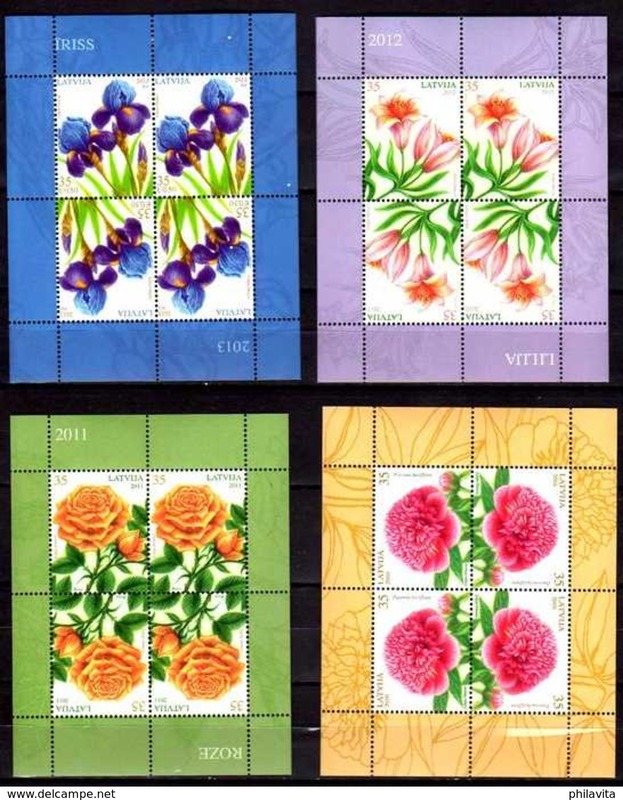 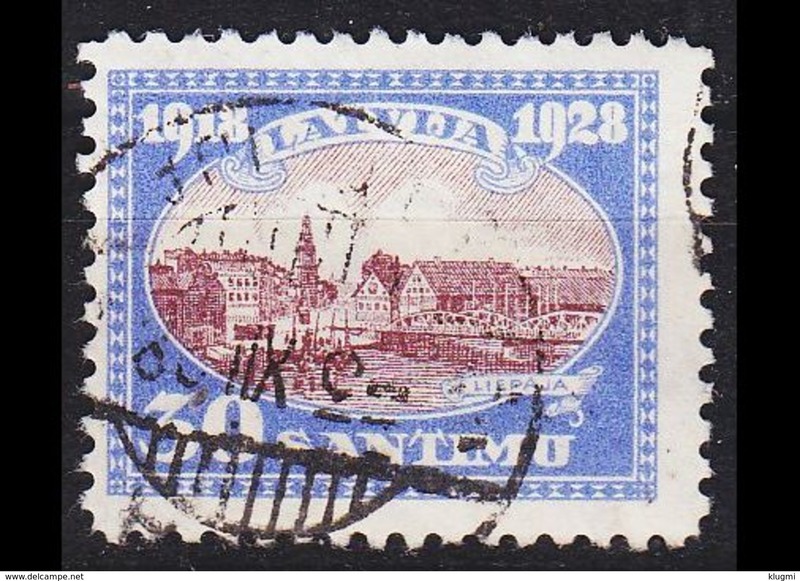 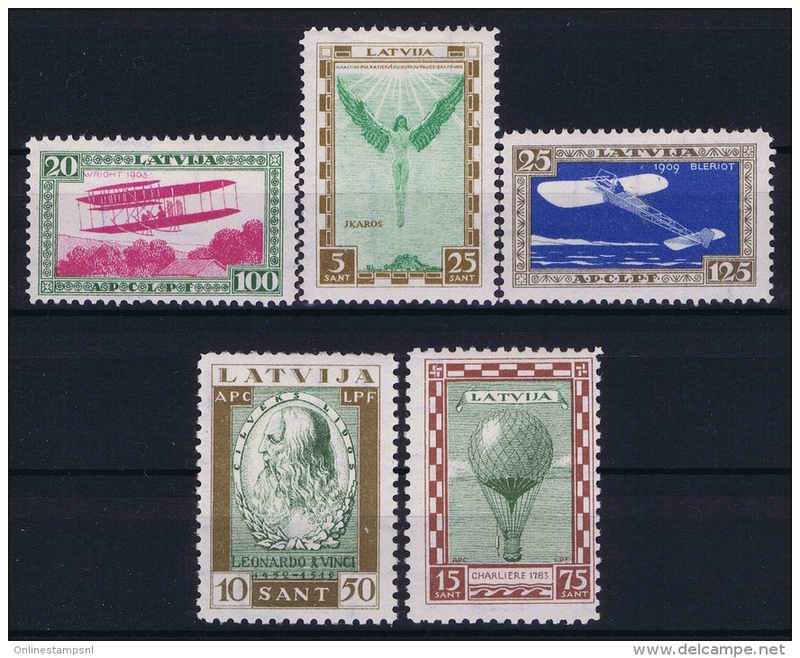 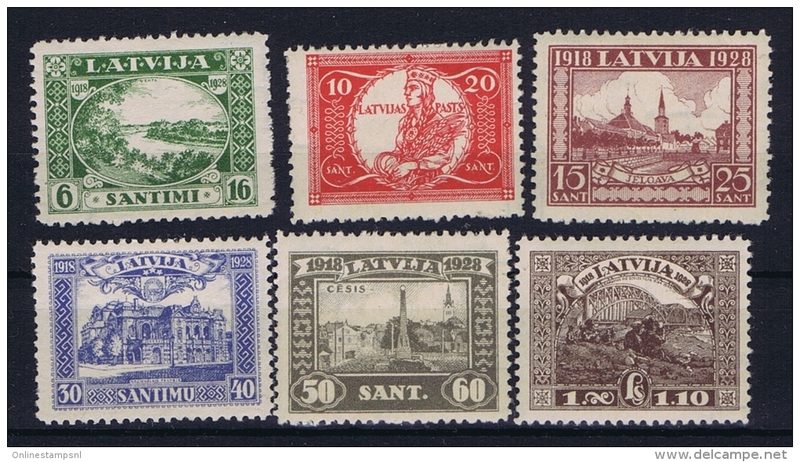 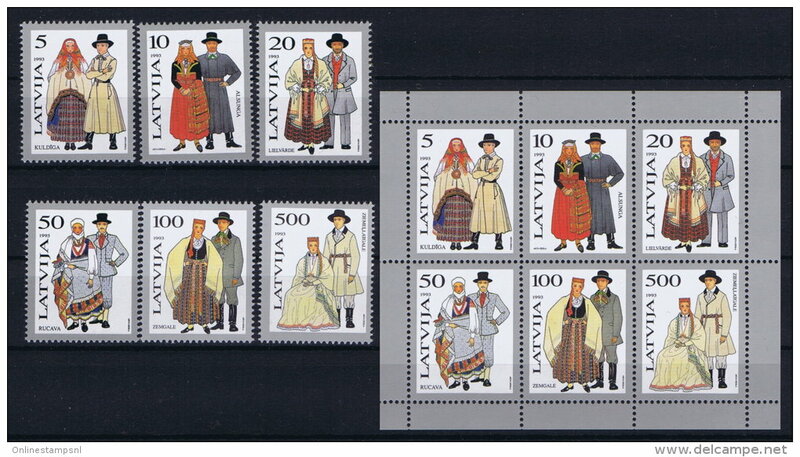 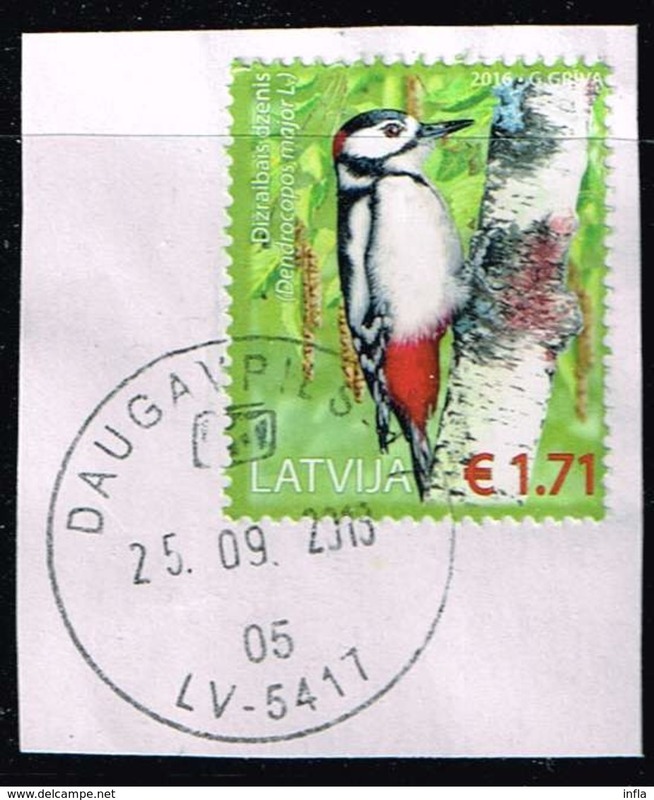 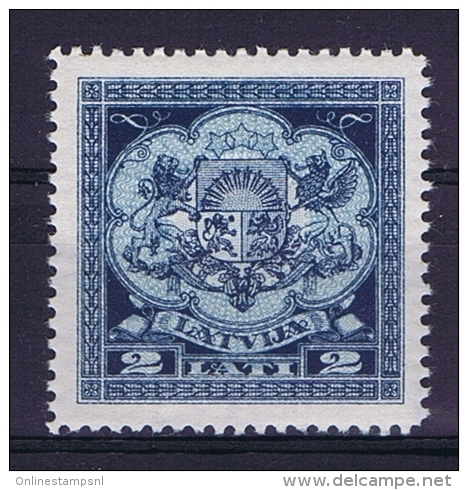 LATVIA/LETTLAND Mi nr 25 Y - 27 Y Gestempelt/used/ obl. 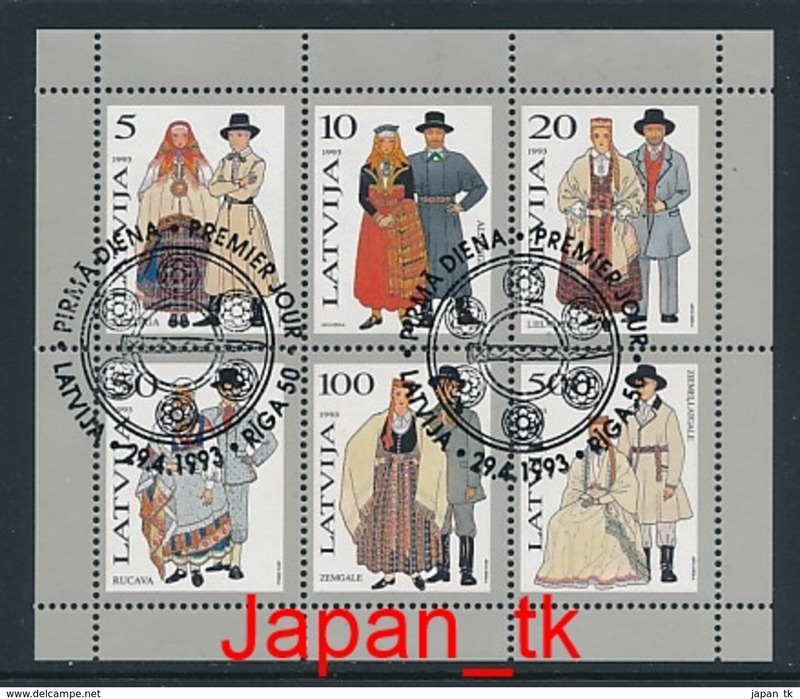 Neu Lettland 1994 Mi. 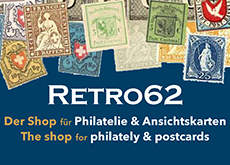 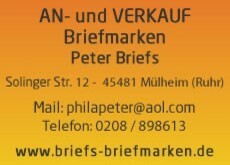 1 Gestempelt 100% -ATM. 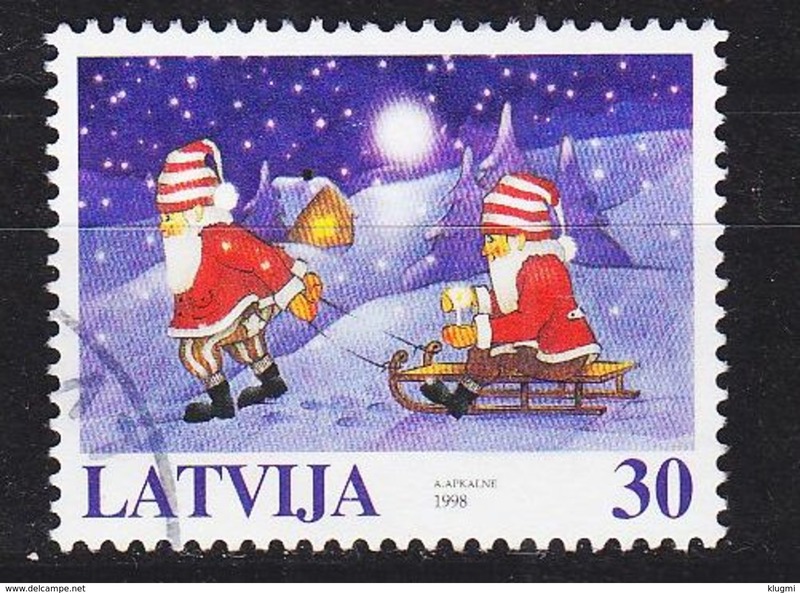 Neu Lettland 1994 Mi. 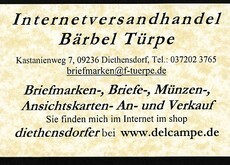 1 Gestempelt 100% ATM.